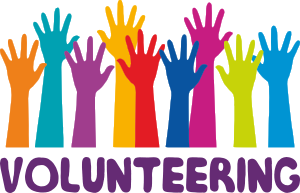 We currently offer a range of in house volunteering placements, to support Patients groups , Education Events and Health Campaigns. "Almost 4 years ago, I joined the Practice Health Volunteers. One of the groups I have helped with is the Stroke Support group. This meets once a month so that those who have had a stroke can meet for a chat and support. Sometimes we have a speaker. Another group I support is Walking for Health organised by Craven Walkers. The Starter Walk, which I sometimes lead, is for those who have mobility problems, for a variety of reasons, but need gentle exercise and fresh air with company. Volunteering puts your own problems in perspective and must help to maintain good health as I am fortunate to be on no medication. "